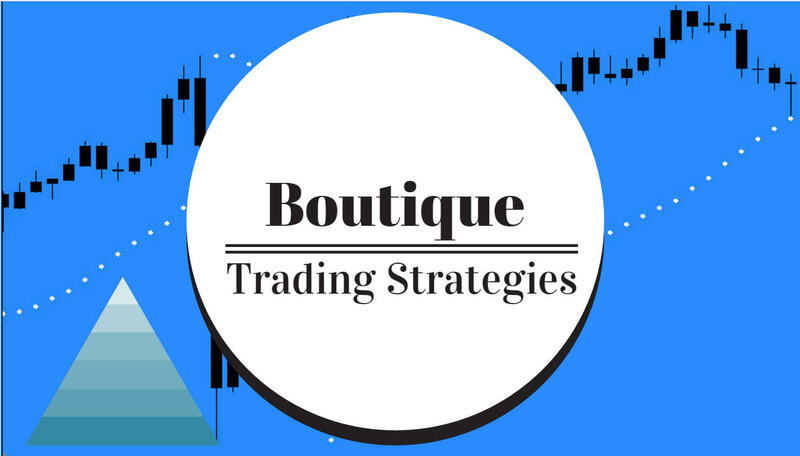 boutique trading strategies: Forex Trading is Goddam Scary Stuff! Having been trading Forex for close to twenty years has given me some insights into the Forex business. I will share a few things that I have gleaned from my experience. Without a doubt, the favored introduction for newbies is the Metatrader platform. Many brokers offer it and it is easy to set up on desktop and mobile. The internet is full of ads describing the fortunes to be made in Forex trading. As soon as the new trader makes his cash deposit, he is ready to make his fortune. Well, maybe he is ready to donate his account balance to the broker. If the trader does not understand the charts and indicators, there is the opportunity to use a trading strategy devised by someone else…… and for a price. Surely if someone is selling an expert adviser on the internet it must make money. Well, not really, most of them fail almost immediately. The new trader then rushes out to buy another ‘Holy Grail’.. and loses, even more, money. The next step is to follow one of the online trading gurus……. one who spends his time marketing his supposed brilliant money making strategy instead of trading….. There are hundreds of these gurus just waiting to sign the unsuspecting newbie to a $3,000 course, a course which will leave them earning nothing or, worse, losing their account. One of the ‘hooks’ that the MT4 brokers use is their bonus….. new traders think of the bonus as a gift, that is, until the bonus period expires and their account gets clobbered. Many, many traders have been trapped by the bonus offers…..
Those bonus offers entice them to start trading and ultimately lose their money, just as on a gambling site. Most of the Metatrader 4 brokers are operating in an environment where they are unregulated or ineffectively regulated. As a consequence, the traders have no recourse when the broker takes advantage of them. New traders, in particular, are at the mercy of the brokers and some of those brokers are ruthless in how they try to take money from their clients. Trades, when entered, are often manipulated by the broker so that the broker profits from the spread and also by trading against the client. Bids are changed as the order is processed, spreads are changed, orders are requoted, there are many devious methods to cheat the traders. Is there any wonder that few make any money trading forex? Widely known by the experienced traders is that many Metatrader 4 brokers actually use software that is in the public domain to manipulate their client's orders. The new traders will be unaware of this situation for a long time until they start to seek answers. When a Metatrader 4 broker is located in a country such as Cyprus or Belize and is regulated only by a local official....., traders should run away fast. Have you ever looked at a Forex Broker website and attempted to determine the broker's ownership or financial capacity? Many of the Metatrader 4 brokers have very little information available on their site.. mainly because they have little in the way of assets...... and that could be a disaster for a trader when the markets start to turn ugly. When huge returns are promised by a Forex money manager...., it would seem very risky, especially when these are individuals other than a regulated broker. Too many of these high-yield schemes end up falling apart and costing the investors huge amounts. Considering the items in this article, be sure to do due diligence before selecting a Metatrader 4 broker, it will be time well spent.